UK rockers Royal Blood are teasing music from their forthcoming second album in a newly-released video from the recording studio. “This is us then, where are you now?”, asks the duo of bassist/singer Mike Kerr and drummer Ben Thatcher across their social media sites alongside the footage. No timetable has been revealed yet regarding the follow-up to their 2014 self-titled debut album, which entered the UK charts at No. 1 on its way to becoming the fastest-selling British rock debut in their native country in three years. The band picked up the Best British Group Award at the BRIT Awards in London in February of 2015; the honor was presented to them by fan and Led Zeppelin guitarist Jimmy Page. 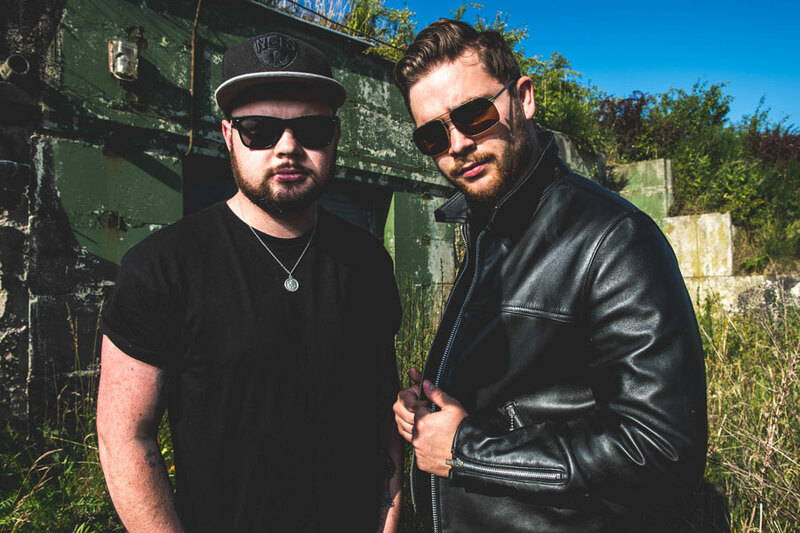 Royal Blood will begin their 2017 live schedule with appearances at a pair of US festivals – including The Governors Ball in New York over the first weekend in June and Bonnaroo on June 11 – followed by The UK’s Eden Project on June 22 and full summer of European festival dates.